It was a great privilege, if a little overwhelming (I had about 1,800 poems to read), to edit this edition of Cordite Poetry Review and, as it is not themed, I had the luxury of choosing poems on various subjects. I have tried to make the issue varied but also unified by my aesthetic principles. I am one of those poets who believe aesthetics are important, that an over-heated experimental or exploratory approach, or a poetics that privileges linguistic flux over emotional stability or response, can take us away from the deep connection that language has with the body. This is one reason why I have an affection for the lyric, and I do not hold to the assumption that the poet does not exist, or that the movement inwards, towards subjectivity, is innately problematic. From the body we get idiosyncrasies of rhythm, music, voice, sensual knowledge, syntactical deportment, emotion and ideas. No-one who writes a poem is ever disembodied, though sometimes it can seem as if they are, given the overabundance of abstraction and linguistic imprecision that occurred in many of the poems I read for this issue. The poems I finally chose were those in which the poet had put imaginative pressure on their language to give rise to a unique reality. These poems are silvered with sensual imagery, with a precision of language and technique that skilfully reflects and takes us to the heart of the matters at hand. Todd Turner’s poem ‘The Fall’, about a girl’s sudden spill from her horse, recreates vividly the panic and horror of her plight. The language is steeped in visceral description, the suspense and drama constantly heightened by the details, but the master stroke in this poem is the way the language is worked at the end, giving it metaphorical import and twist: ‘I thought of how lucky you were and despite/ the risks, remembered your overriding words, / “It’s in my blood,” and how every bone/ within you has been marrowed by what it loves.’ The word ‘marrowed’ hits home with undeniable force. I would also alert readers to Omar Sakr’s ‘Brothers’ which makes a similar leap of brilliance in the final line, the phrase ‘the crack of dawn’ acquiring great power when read in context with the way that ‘crack’ is used elsewhere in the poem. Another poem which illuminates a very direct physical encounter is Anthony Lawrence’s ‘Cobber’. This poem is also literally steeped in flesh and blood. It describes a child’s need to get close to animal life, in this case with a goat. ‘When it put its face to mine in a gesture I saw as curiosity / and welcome, its eyes contained black slashes, as though identical / cuts were still healing, then it stepped back and chewed sideways // before my head was printed and opened by twin mounds / of horn.’ This poem is rich with physical detail, the language grounded, and when the reader learns that the goat is later to be dinner for a team of cricketers, such phrases as ‘that eaten down world’ and ‘the shape of my mouth’ acquire much resonance. Mona Attamimi’s richly braided ‘The Message’, had my head reeling with its redolent imagery and exotic narrative. Look how the body is evoked in these lines as she describes the messenger: ‘New wealth had lengthened his neck, swanning him / to the point of oblivion, his heart roasted in the sweet tannin // of brewed grapes, and the rose coloured blood on his tongue / craved more.’ The lush, luxuriant rhythms enact, amplify and enhance this poem. I noticed that my selection also contains poems that delight in play, or have as their operating mechanisms surprise, slippage, juxtaposition, compressive and associative power. Julie Chevalier’s poem ‘Shadow’ has some of the charm of the American Russell Edson as she follows the escapades in Bondi and Venice of Big Elephant and Little Elephant. Simon Patton in ‘Thirteen Swifties’ magically manoeuvres meaning and image into new, recharged contexts. 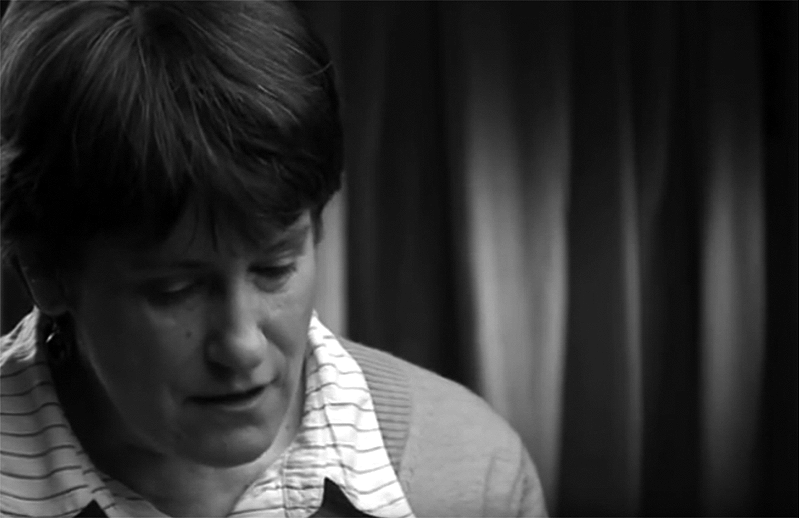 ‘Requiem for a War, with Refrain’ by New Zealand poet Siobhan Harvey, keeps reinventing and intensifying the political content by repetition and word pairing. Nathan Curnow’s ‘Hook’ shows the close alignment poetry has with pleasure and play as he has slips his words into cheeky, linguistic alignments. Joanne Burns in ‘sting-along’ uses enterprising, imaginative phrases and images which stitch ideas and affections together. I love the hilarity of the first line: ‘there’s no point to owning a country / if you can’t look after your own hair’. I have also chosen some formal poems which are remarkably well-executed. Mark Macrossan’s sestina ‘The Einsteinian Qualities of Distance’ doesn’t trip up or seem over-extended, instead it has an ease and a naturalness which adds to the poem’s elegance and cohesion. Rod Usher’s ‘Yesterdays’ employs a surefooted structure and rhyme scheme which add to the poem’s sense of loss and nostalgia – the recurring sounds re-enforcing the speaker’s regret at time passing. James Lucas’s villanelle ‘At Western Plains’ seems an excellent formal choice for a poem which is about sound and its repetition. There are so many other fine poems of which I don’t have the space to comment on, but I’m sure readers will enjoy these poems which value and celebrate both the large and the ordinary, travelling outwards into politics, history and culture, yet coming back to the everyday personal worlds of love, suffering and injustice. Each poet defines a world and it is important for us as readers to be exposed to as many of these differing worlds as we can. My thanks to the poets for these distinctive poems. This entry was posted in ESSAYS and tagged Judith Beveridge. Bookmark the permalink.